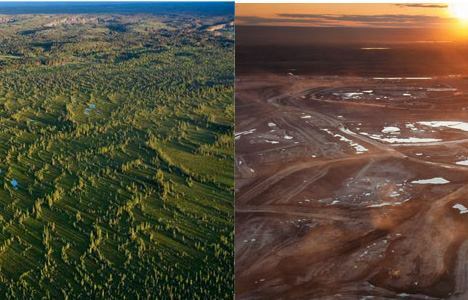 This is a photo of the fossil fuel industry, literally, skinning the planet alive in the Alberta Tar Sands. STOP Keystone XL and it’s pipeline of death and destruction. This photo was taken by the amazing National Geographic Magazine photographer, Peter Essick. Previous Congressional letter to DOE regarding FracFocus.org “2.0” – total smack down!